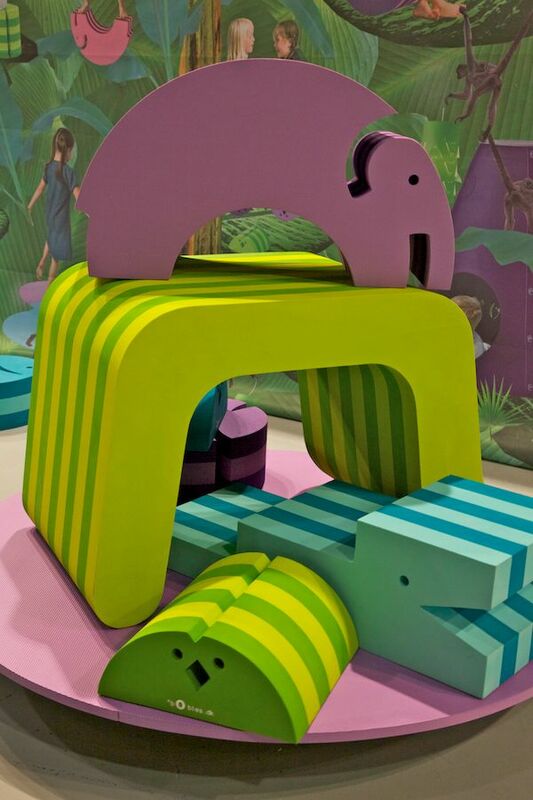 Great for their imaginations, kids can invent personalities and many scenarios in which Elna may find herself in the course of a day. 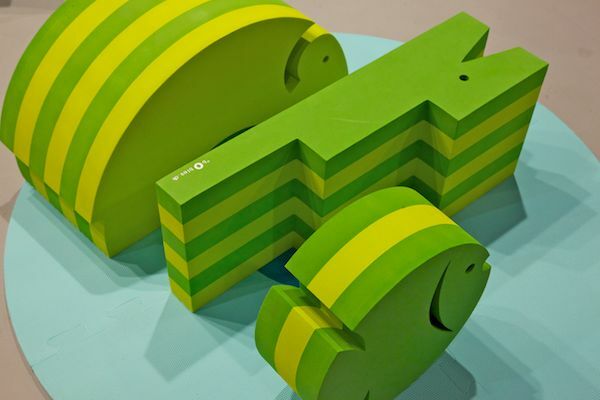 She’s made from compressed EVA foam and features a supremely soft surface and no corners so kidlets can play as roughly as they want to without incurring injuries. They can hone their physical skills and if Elna gets grubby, she can be washed with running water. 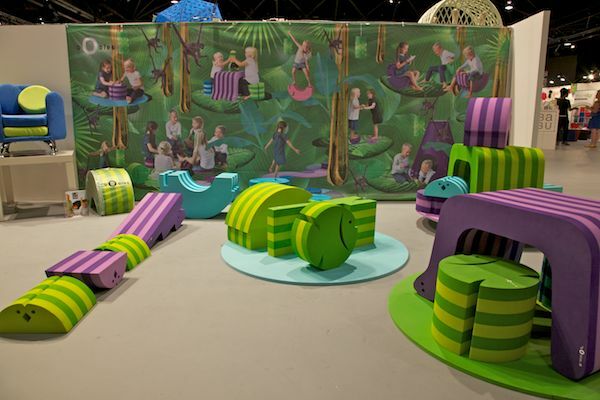 There are now many more shapes available including a table and stools which can also be used for roly-poly, active fun. We’re glad to see this great Danish brand here through Exquira! 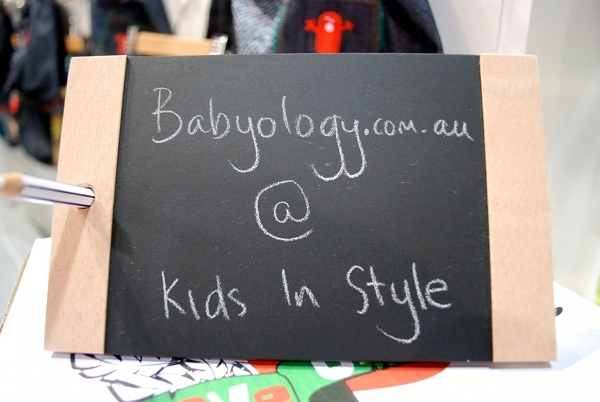 There’s more to come from Babyology at Kids Instyle Sydney 2011.